Uber may owe Google $128 million related to arbitration demands against Uber’s former VP of Engineering Anthony Levandowski. The $128 million awards, issued on March 26, were disclosed Thursday in Uber’s S-1 filing to go public. 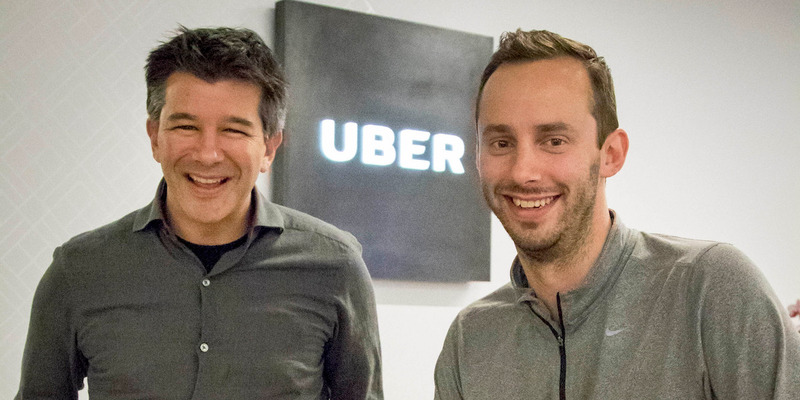 Uber could be held liable for the awards granted against Levandowski and his co-defendant Lior Ron because the company previously agreed to cover the pair’s legal fees.